Community Alerts App is where the community can do their part in helping to combat crime in Malaysia and to report SOS emergency cases. Technology has advanced so rapidly in the mobile world and therefore arises the need for Mobile Apps to help reduce crime rates and to speed up the SOS emergency reporting process. Community Alerts App is one of CSR (Corporate Social Responsibility) initiative working in-line together with government agencies. 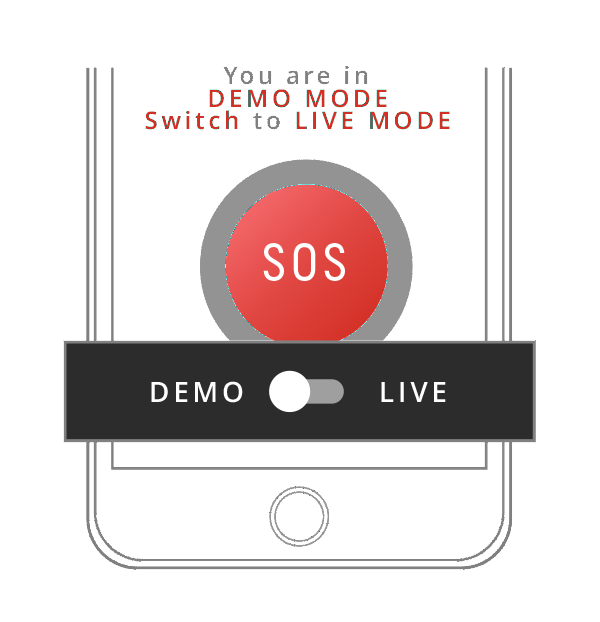 It's an all-in-one App for your public safety needs and assistance tool during emergency with just one touch of SOS button. It's a location-aware app that is able to pinpoint your location with high accuracy for emergency and non-emergency situations. 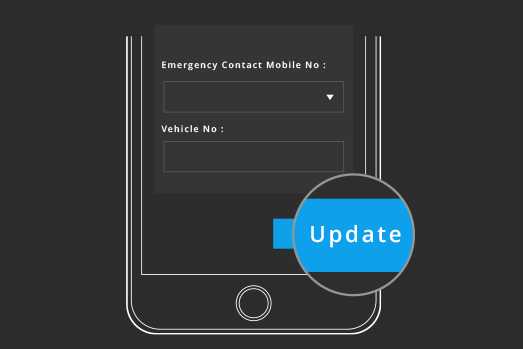 The Mobile SOS alert will be sent to Police Command Center, and our SOS Web Portal Console will be handling all the emergency alert with detail information provided to Police Operator and notify the operator about the victim in danger. The operator will then assess the situation and check the GPS longitude/latitude co-ordinates through the map and call the victim through his/her mobile phone if necessary. After that, the police will dispatch Police Vehicle officers to the victim location to assist them immediately. To use LIVE MODE, kindly SWITCH to LIVE MODE. Registration is needed in LIVE MODE to avoid false alerts because LIVE SOS Alert will go to the Police Operator Console. Only use LIVE MODE when you are actually in need of emergency so Police can assist you. 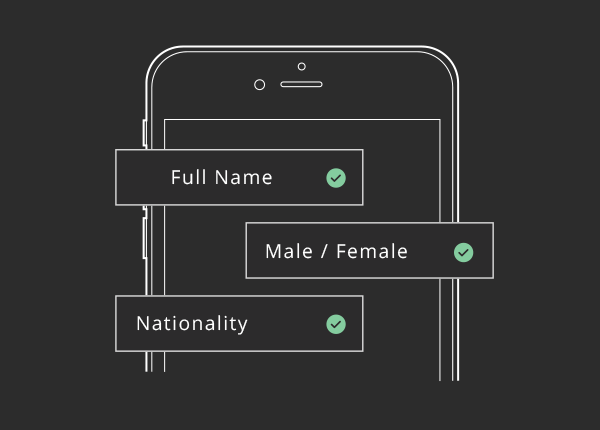 Please Register to this system by filling the required fills with valid values. Go to Login Page, Enter Email address and password to enter the system. 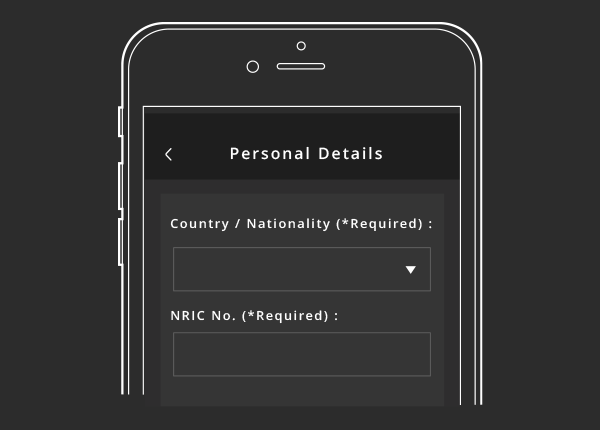 More->Personal Details and fill-in *REQUIRED details, which is Country / Nationality, Full Name, NRIC No., and Mobile Phone No. before you can actually use LIVE MODE. This is because in LIVE MODE the SOS Alert will be actually sent to Police Console so identification is necessary to avoid misuse or fake sos alert. All other details are optional but will aid more in the emergency rescue process if you provide those details. 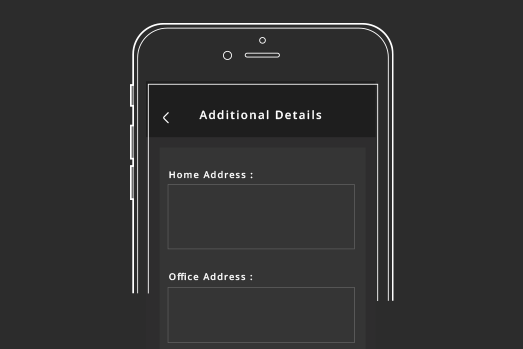 You can also add and pre-save your Home, Office or Other Address in Additional Details and also some medical information which might be useful to help you in case of emergency. Click the button “UPDATE” when you are done registering/update Personal or Additional Details to synchronize your data with the server. All your information will be saved in your mobile phone. 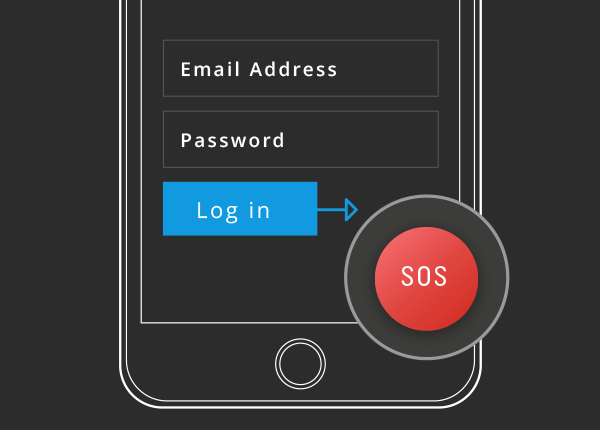 All your information will be only send or received by Police Department once you press SOS button in LIVE MODE.